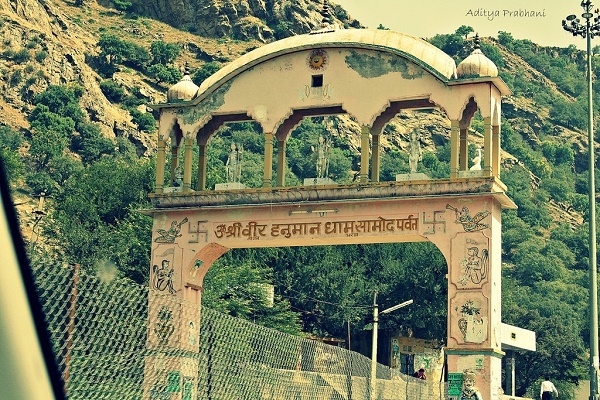 If you are planning to travel through Jaipur - Sikar road by any reason, we strongly suggest you to visit Shri Samod Balaji Temple, also called Shri Veer Hanumanji. Approximately 5 kms from the Chomu town, and nearly 30 kms from Jaipur, this famous temple is built on top of the hills near Samod village. 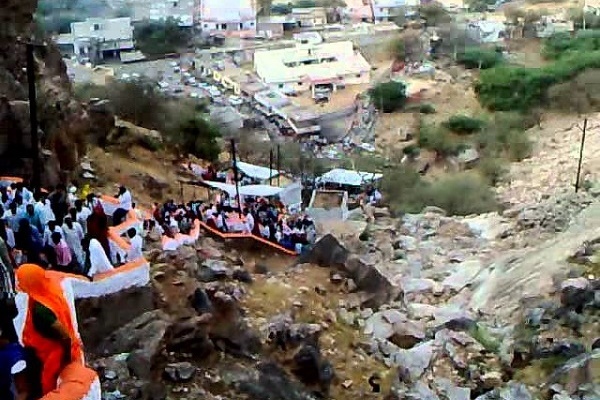 Hindu devotees from all parts of the country gather here in huge no. to get Shri Hanumanji's blessings. There are two options to reach the temple. First, through Samod palace and other from Khole side. If you plan to opt for Samod palace route then, the path is a little longer as you will have to cover 3 hillocks and a couple of velleys. On the other hand, if you take khole route, then the route is shorter but needs more stamina to climb long long stair path. 50 meter before the temple, lies a beautiful water tank for bathing, known as Kund. 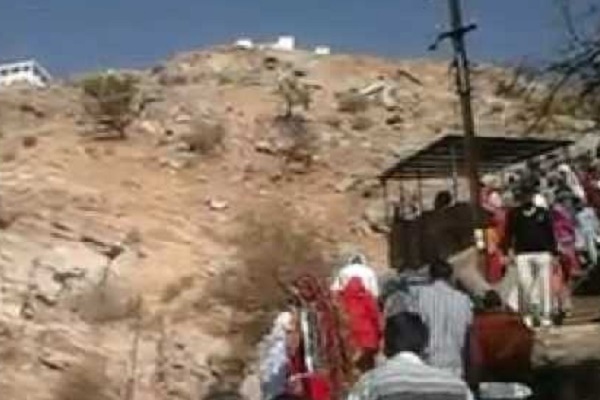 Devotees can take a holy dip in it and, then climb stairs to the temple on hill top. 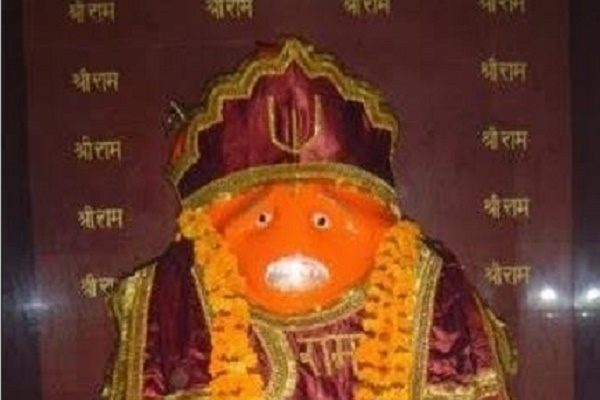 The temple hosts the deity of lord hanumanji covered with sindoor. You may find large no. of devotees sitting and chanting Hanuman Chalisa there. Temple Timings: morning 5am to 8pm daily. The nearest railway station is Chomu which is 5 kms from Samod. One can take a taxi to reach Samod from Chomu. Bus connectivity between Jaipur and Chomu is very good, and you may get buses at every 5 minutes of duration.